With training for administrators and end users, welcome packs and adoption information, and ongoing advocates within Lifesize and VideoCentric, you can ensure fantastic return on your investment, and make sure everyone makes the most of your Lifesize Cloud. With the Implementation Success Service Pro, you get access to all of the benefits of the standard implementation service, plus a great deal of expert resources to facilitate quick implementation and ensure your company realises value as soon as possible. For more in-depth assistance, you can opt for the Deployment Management service, which provides you with 8 weeks deployment management and a Project Manager throughout to support your solution deployment. 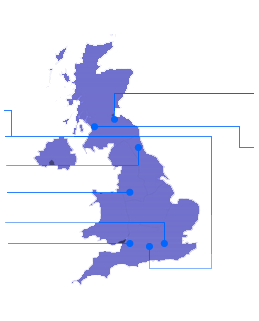 Find out more about the Deployment Management service here. 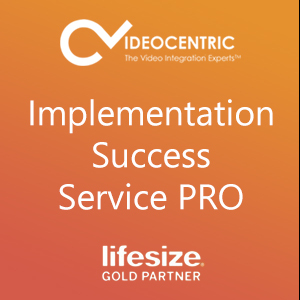 Get in touch to find out more about services and training solutions from VideoCentric, the leading Lifesize Partner in the UK.